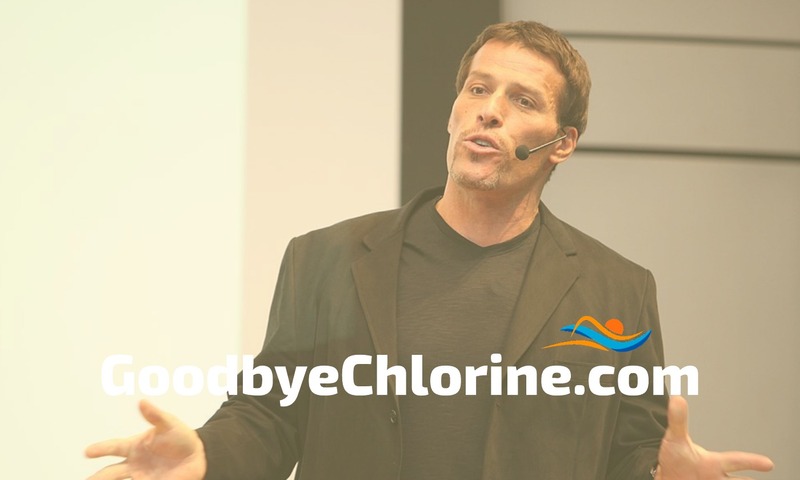 Motivational Speaker and Life Coach, Tony Robbins has a morning routine he calls ‘Priming’. He argues that we are both consciously and unconsciously affected by things in our environment. Recognizing this, he aims to be the biggest influence on his own mind by priming it each and every morning. Relax deeply and think off a time in your life when you were grateful. Think of what you want to accomplish today. Robbins explains that we have two worlds to master: our internal world and the external world. He focuses on mastering his internal world first each morning. It makes sense because it’s something we can all change. He hope priming helps him: live from gratitude, be a blessing to people, get stronger, and achieve what he’s committed to do. The Robbins priming routine takes a little less than 10 minutes each morning. What do you do to set your expectations for each day? What type of routine is helpful for you to achieve your dreams and goals?